"Suzanne was an amazing part of our wedding and helped us to create the most memorable weekend experience we could ever have hoped for. Wedding planning takes a lot of time, a lot of patience and a knack for dealing with people – especially when things don’t go exactly as you would expect. With our wedding, Suzanne went above and beyond to make sure that our day was seamless. She handled all the bumps along the way and added so much value to our day by guiding us to great vendors, helping us plan the perfect timeline and sharing lessons learned with us. Suzanne’s staff were professional and a great help to making the day go exactly as planned. Suzanne has an amazing way of calming the situation, being proactive and listening intently as I went through a myriad of options and ideas. She is patient, professional and kind. I consider her a friend and recommend her services without hesitation." "Suzanne from West Coast Weddings and Events was simply amazing! She was able to take our vision of the perfect wedding and elevate into something that we could only dream about. Not only did she have all the vendor relationships and great feedback on each, she knew exactly how the day should flow and was able to smooth out any unexpected changes that inevitably come up. Suzanne was also very responsive to all of our questions/emails and incredibly organized which really helped to limit the stress that comes with planning such an important event. We were so incredibly lucky to have Suzanne be involved in our wedding day and we would recommend her for anyone’s wedding in Tofino and Ucluelet. "We want to thank Suzanne for laying the ground work of the most beautiful and memorable day of mine and Tania's life. Thank you Suzanne for your meticulous honesty and intimate knowledge of the area that made our day easier and less stressful than we could have ever hoped for. The location, the backdrop, the time of day, the recommendation of Judy and Mike (whom we both adored), made our dreams of a perfect, stress free day come true. Thank you again Suzanne, we will never forget you for giving us a day we will forever cherish and remember for the rest of our lives." "Thank you so much for everything!!!!! You are an amazing person and I feel honoured to have been able to work with you. You helped us so much and rode with us through all the ups and the downs. Words aren't enough to express our gratitude to you. Sending all our love your way." "We couldn’t recommend Suzanne enough, we planned our Ucluelet wedding whilst living in Australia and even with the time difference she made it easy to communicate. Suzanne was there from the beginning of the day until the end and made sure that our day went exactly to plan. We can’t thank her enough for making our special day perfect!" 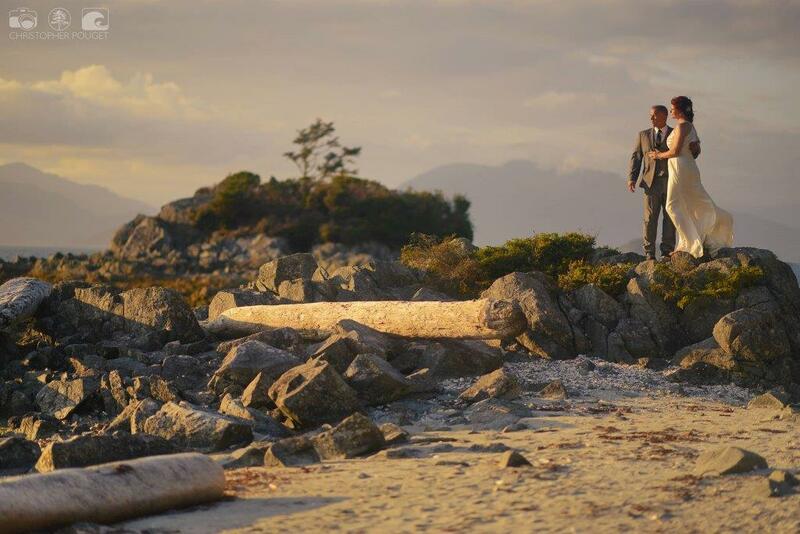 "We had the pleasure of working with Suzanne for our Tofino elopement in April 2018 and she did a great job!! The vendors that she works with did a beautiful job on our cake and bouquet and I loved our photographer! She did a great job making us feel relaxed and like everything was handled and would go smoothly (and it did!) I would definitely recommend Suzanne for your special day! Thank you so much for all your help, it was a pleasure working with you"
"I want to take this opportunity to thank you for the awesome job you did getting out wedding put together. While I know our party wasn’t huge in any means and our wedding party were of the four legged variety (sorry three-legged! ), you made our day so simple for us. Every day in my job I am coordinating and planning other people’s lives and always stressing. When we planned to get married, I said to myself someone is going to plan this for me. Our day was the least stressful day I have had. It was just beautiful and magical and you made that happen for us. Thank you. Oh and if you had something to do with stopping the rain right before our ceremony, thanks for that as well ;)"
"I would recommend Suzanne to anyone planning a wedding in the Tofino or Ucluelet area - she is friendly, very responsive to questions and e-mail, and importantly tells you straight up if she thinks something is a bad idea and what are the possible alternatives. While I chose to do most of the planning myself from a distance, it was very helpful to have someone from the area who could help get in touch with and provide insight on local vendors and inform us of issues I wouldn't have thought of on my own such as a fire ban that was in effect at the time when I wanted to hold a post-reception bonfire. Easily the greatest value was having Suzanne and Lara (my day-of coordinator) help put everything together in the days leading up to and the day of the wedding, saving us a ton of stress and headache knowing the details were being taken care of and we could just enjoy our celebration. They even stayed late the night before to help emergency hem my dress - unbelievable! " "We just wanted to say Thank You for all the wonderful help, guidance, answers and patience you had for us in planning our elopement. Your attention to the details especially on Saturday really made that day even more special for us. Thanks for taking so many pictures, they really turned out really well seeing as my iPhone decided not to work properly. There is no way we could have done this on our own and having your support and guidance was truly appreciated. All the best and again, thank you from the bottom of our hearts." "We are so happy that Suzanne was there to help plan our elopement. She was responsive, knowledgeable, and connected to the community. We felt relaxed and in good hands throughout the whole process. Thank you for making our special day so wonderful!" "An amazing Thank You to Suzanne for all the work she did in helping make our wedding day one of the most fun days ever! She was there to make sure everything was in place and flowed from one part to the next. Our family members and friends were able to enjoy the day as well and not worry about what was happening behind the scenes. We had 100+ guests and everyone had a fabulous time! Her connection and relationship with all the vendors from the Chef to the rental company to the DJ was like a well-orchestrated performance….everyone knew their part and were professional and did an amazing job. Her guidance and knowledge of the area helped to make sure we considered all aspects and were prepared for all weather….although she pulled through with blue sky and sunshine for us!! We cannot think of a single thing we would have done differently for that day!" "Suzanne. Thank you so much for all of your work on our special day! You truly made it magical, no obstacle you couldn't help us over come when planning. You found solutions to my tiny problems that felt huge and meaningful! Comforted me when I was going crazy with random thoughts on the morning of- and made us feel at ease once the day got started! I am grateful for being able to work with you. My parents as well loved having you a part of it, and made things super easy for them - they felt involved just enough with decorating on the day of and totally at ease knowing everything was under control! We will definitely be keeping in touch." "Suzanne was there every step of the way over a year before our big day. She made it easy to plan with all of her relationships in Tofino and made sure we stayed on budget. On the day she was a powerhouse! We didn't have to think twice about anything and were able to really enjoy our wedding day." "Hiring Suzanne as our wedding day coordinator was probably one of the best decisions I've ever made. She tailors her services to your personal preferences and needs. She is so knowledgeable with everything wedding-related that she will make your day a hundred times easier. Suzanne took care of every detail and looked after every guest so well. Thank you, Suzanne! Without you, our wedding day would've been much more stressful. Thank you for taking all the stress away and making this the best day of our lives." "Thank you again for organizing the servers and bartender for our wedding reception last Saturday. The night was a success and we had more than enough help. Thank you for swinging by to check in on the night as well. It was nice to put a face to a name. :) I hope the other wedding that night was a success as well as future weddings to come. You definitely are a wealth of knowledge, Suzanne. " "We were ecstatic when Wya Point Resort informed us that Suzanne would be available to us for the day of our wedding. With the hecticness of the day we were relieved to have had some someone that understood the flow of the day and was familiar with the local vendors we had hired to ensure a smooth and comfortable transition throughout. We were especially grateful to Suzanne for stepping in when both my husband and I completely forgot about the napkins that we had bought for the reception. Without any hesitation, Suzanne raced off to a neighbouring resort to provide us with lovely satin napkins for the evening. We feel that Suzanne is a valuable asset in ensuring that you are not inundated with unnecessary questions on your day, so that you can focus on the festivities and not the behind-the-scenes. Thank you Suzanne!" "Dawn and I are finally back home from our wonderful west coast vacation and we wanted to send a note to you expressing our appreciation for the great wedding day we had. Your help and participation in the day made it very special for us and it was the perfect stress free day we were hoping for. Suzanne, a special thank you to you as our photographer. The pictures you took turned out fantastic." We had planned a multicultural fusion wedding in Ucluelet in late October of 2016. Unfortunately, 3.5 weeks before our destination wedding, unexpected changes occurred and we found ourselves almost back at the beginning stages of planning. Suzanne came on board and within a few days she did a complete review of our plans, improved logistics and immediately put us into contact with connections that fit our specific vision. Most impressively, she put our wedding back together in LESS THAN 3 WEEKS – even with time to spare and relax a little before the celebrations! Robby Parmar & I both agree that our perfect wedding would not have turned out even close to what it was without her. Thank You from the bottom of our hearts. "Suzanne words can't express how much we appreciate everything you've done for us. I know it's your job to help and even go out of your way for couples but your service is so personable it didn't feel like a service at all. It felt more like a friend helping out! I was a little overwhelmed thinking about planning and organizing a wedding from overseas so I was extemely happy to have found you. I know our wedding wasn't one of the big ones with all the bells and whistles but it didn't matter, you treated it as if it was. We're so thankful for that. We think you did a phenomenal job, I'll share and share your business and hopefully entice some people to head your way. An absolute one of a kind experience getting married on the west coast and having your help. Thanks again x"
"Huge thanks to Suzanne for making our wedding exactly what we hoped for & more! We wanted an elegant, intimate, and hassle-free wedding with close family and friends. It was important that our wedding was about us and not a lot of other fanfare. Suzanne helped us create our vision and she delivered it while keeping with our wishes, budget and timing. She is a wonderful person who we both were very happy to get to know through the process. We both trusted her with this important day in our lives and she went above and beyond. Suzanne, thank you so much for helping us with a great kick off to our new life." "Just to say thank you for all your help both before and the day of Kelsey & Jeremy’s wedding on Oct. 1st. You kept us all on track during the planning and your help the day of was invaluable. Everyone commented on your outstanding service, and every detail was thought of and handled with good humour and professionalism. We hope you enjoyed the day as much as we did and again, many thanks!" "Suzanne Ryles Knows Weddings! We spent a year and a half working with Suzanne to plan our west coast wedding. Her many years of experience and close connections with the local vendors created an easy flow to the planning process and saved us money! I would highly recommend her services for anyone looking to get married on the west coast as this woman brought our vision to life and helped to create memories in our favorite place for a lifetime. Thank you Suzanne!" "I just wanted to thank you again for all your help in making our wedding happen! You've been such a dream to work with and made our lives so easy it's been such a great experience. I can't thank you enough for handling everything so we were able to completely relax and enjoy the day, it was everything we hoped it would be :) "
"We had the pleasure of being referred to Suzanne, and boy are we thankful we were! It was never going to be easy planning a wedding in Tofino from all the way in Australia, but Suzanne was there every step of the way and always had our best interests at heart. She listened to exactly what we wanted, offered us an excellent selection of services to choose from and always responded promptly to questions or concerns. Her professionalism and commitment meant that we got the best of everything. If we had to do it all over again we wouldn't change a thing! Thank you Suzanne, and the whole West Coast Weddings and Events team for truly making our wedding day perfect. We couldn't have done it without you." "Suzanne, I want to thank you for not only being my wedding planner but my rock when I needed it - you became my friend and now a part of my family. You took my vision and made my wedding day Spectacular. You brought my West Coast vision into reality. Like I said in my wedding speech -You made this little girl's fairy tale wedding come true, and I will always be grateful!" "We had the very fortunate experience of having Suzanne Ryles as our wedding planner last summer. 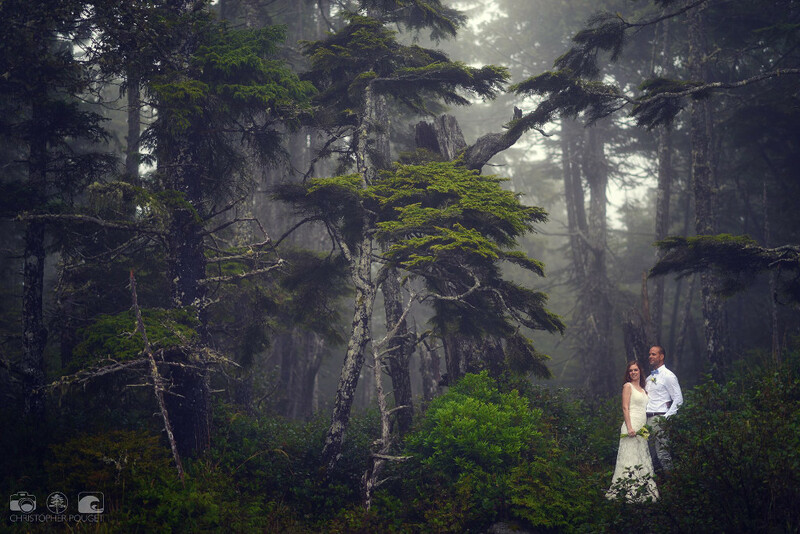 We live on the mainland but chose to get married in beautiful Ucluelet. She was a godsend! Suzanne is an absolute natural at what she does. She knows weddings inside and out, she took care of everything from set up to take down. We literally did not have to worry about a thing... ensuring that my husband and I were both relaxed and having the best day ever. Now that we’ve just given birth to our first child, we can no longer say that our wedding day was the best day of our lives – however, it is a definite close second with many thanks owed to Suzanne!" "It is with great pleasure that my wife and I recommend Suzanne for event planning in general and wedding planning in particular. My wife and I are demanding, detail oriented and operate with high expectations - yet Suzanne met our requirements every step of the way... She offered incredible knowledge of the options available within the communities of Ucluelet and Tofino as well as creativity to manage costs while making our special weekend just that - special!" "I would highly recommend Suzanne for wedding planning opportunties. She planned our mini-destination wedding in June 2015 in Tofino. Suzanne supported us throughout the wedding planning process from securing our venue, coordinating with vendors and the day of coordination. Suzanne is organized, professional and has a strong network of people and vendors in the wedding industry in Tofino. Suzanne has a warm friendly demeanour and is a pleasure to work with. 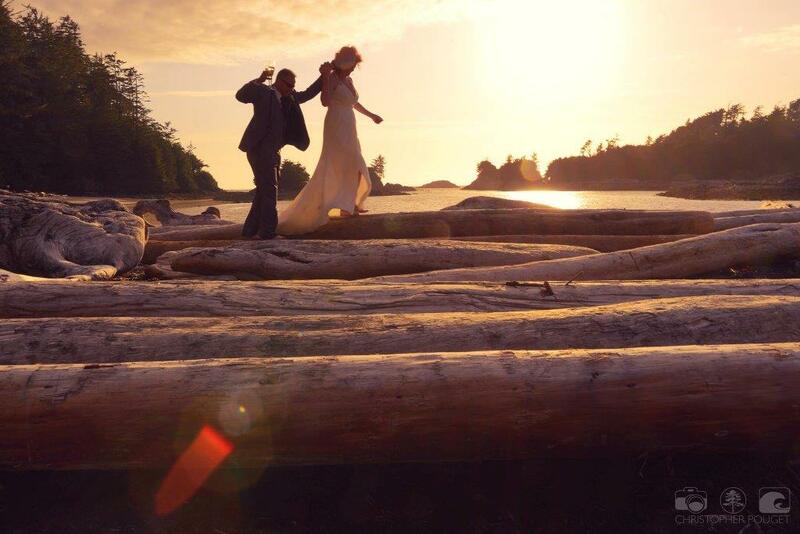 We are very pleased we chose Tofino for our wedding destination, the location is breath-taking." "We're both so happy with everything and we can truly say it was a perfect day. The tiramisu cupcakes were amazing, creamy and delicate in taste. Dinner turned out exactly how I had hoped. Everything tasted amazing and presentation was that of a fine dining restaurant. The fresh and full bouquets my sister and I had were beautiful. Marnie Recker made it easy to have our pictures taken. You definitely connected us with some amazing services/businesses. Neither of us were familiar with the planning of weddings; your suggestions and knowledge made it such a wonderful wedding day!" 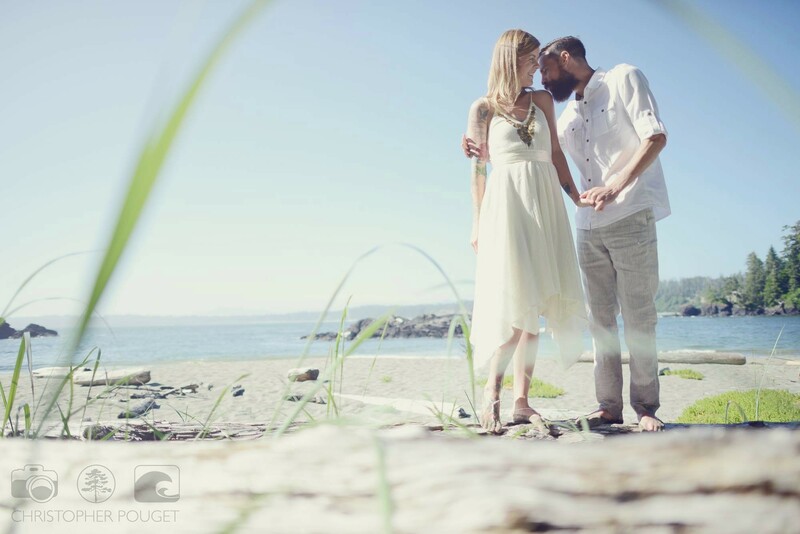 "My husband and I wanted to get married in Ucluelet BC and we quickly realized we needed the help of a wedding planner. We wanted luxurious accommodation but private... we wanted to be married by the beach... we wanted elegant floral arrangements and a nice cake... Suzanne put together our dream wedding and understood exactly what we were looking for.... all with care and friendship at a very good value. I recommend her highly!" "Having Suzanne there with us on our wedding day was the second best decision we made that day. Her and her service team allowed us to just enjoy every moment and not have to worry about a thing. The day goes by so fast, it was a real treat to be able to be in the moment and soak it all in. Many of my guests told me that the service they received at dinner was some of the best they had ever experienced and helped to make our wedding day stand out in their mind as one of the best ever." 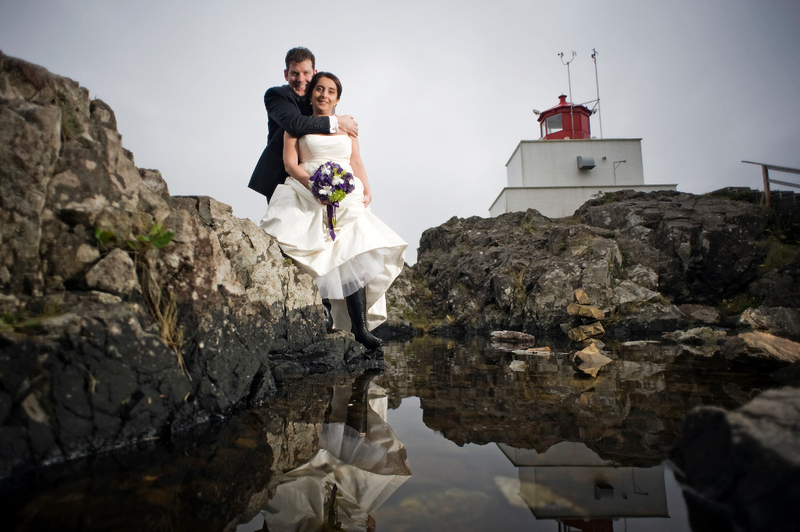 "My wife and I hired Suzanne with our wedding in Ucluelet in April 2008. Suzanne was a HUGE resource for sorting out service providers that would have been very difficult to find without local knowledge. We probably could have pulled it off without hiring Suzanne, but it would have been a big, big mistake. The time and energy that she saved us more than made up for the expense. We also saved some expenses with service providers because of her local knowledge. The net cost (after deducting the savings from her recommendations) was peanuts." "I would highly recommend Suzanne, she did an amazing job. We couldn't have come even close to the level of detail she provided and personal touches." "Thank you Suzanne for organizing everything for us, coming from Germany, we needed you.....it was a great day at Crystal Cove! It could not have been better." 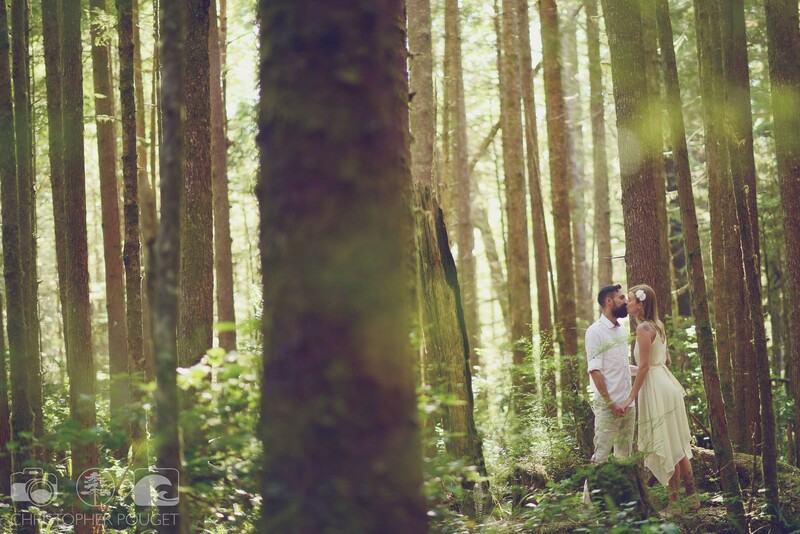 "Planning a wedding from a far can be stressful and even when our venue cancelled on us a month before the wedding Suzanne was able to help us plan and execute our dream Tofino wedding and reduce the stress. She has a lot of contacts in Tofino and Ucluelet which made it easy to find, choose, and communicate with vendors and get discounted prices. The day of and days leading up to the wedding Suzanne brought it all together and was a huge help keeping us all on track, making sure everything on the list was done, and helping out whenever she could to make sure we were focused on each other and our friends and family." "You helped us pick a caterer - and we appreciated very much that your refusal to affiliate with just one caterer gave us amazing options, you dealt with all of the issues and made our role seem small. You handled every little detail, you dealt with the financial side of the wedding and came in in budget. I simply don't know how you kept track of everything, including decorations, cake, flowers, make-up and hair, and on and on. To summarize, the job you did was amazing. Anyone that uses your services will be more than impressed with any function they choose to have you organize and they will benefit from your independence and ability to shop the market for them." "It meant the world to me that Suzanne had my back on my wedding day. There is so much going on behind the scenes and I am unaware of any hiccups that we may have had. One of the moments that meant the most to me working with Suzanne was when she took the time to come and visit me while I was getting ready the morning of my wedding day. She is so pleasant to be around. She sat beside me for a moment while my hair was getting done and was there for me, just in case I needed anything. I will never forget that." "Suzanne was a great help to us planning our wedding. 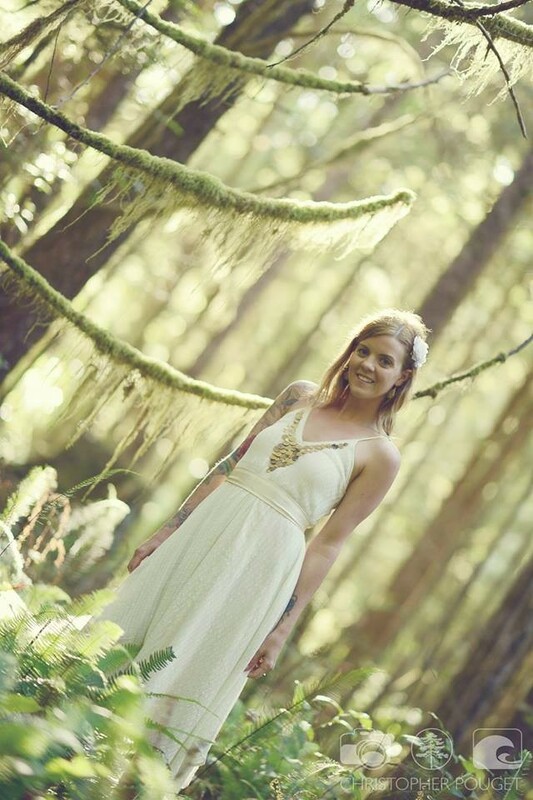 She is very knowledgeable about the locations, vendors, and services in Tofino and was able to save us a lot of time and work by providing us with great recommendations for all aspects of the wedding. On the day of the wedding, Suzanne ensured that all of the details came together and that things ran smoothly, allowing us and our families to enjoy the day. 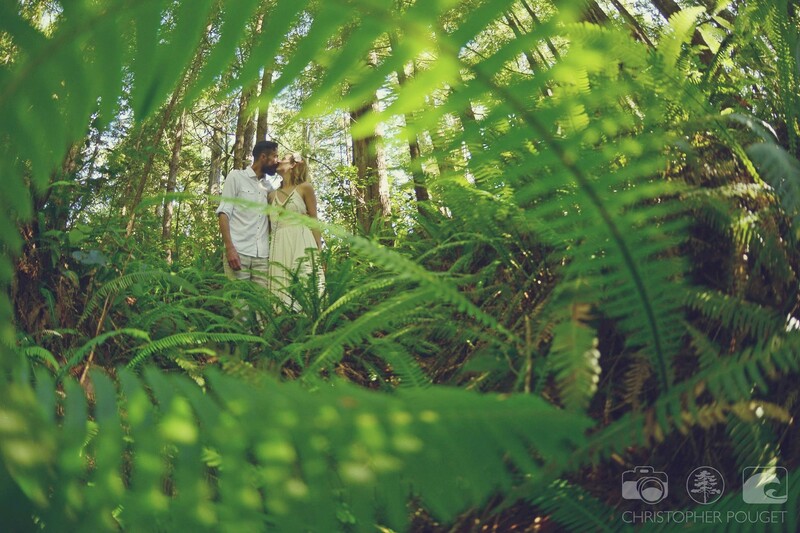 We would definitely recommend Suzanne to anyone planning a wedding in Tofino or Ucluelet." "Having Suzanne help to coordinate the day wedding activities was truly remarkable. Not living in the area had its challenges when trying to plan a wedding from afar. Prior to the wedding she provided us with great vendor recommendations and wedding ideas to help ease our minds. We were able to focus on our wedding day and enjoy every moment with our 100 guests. 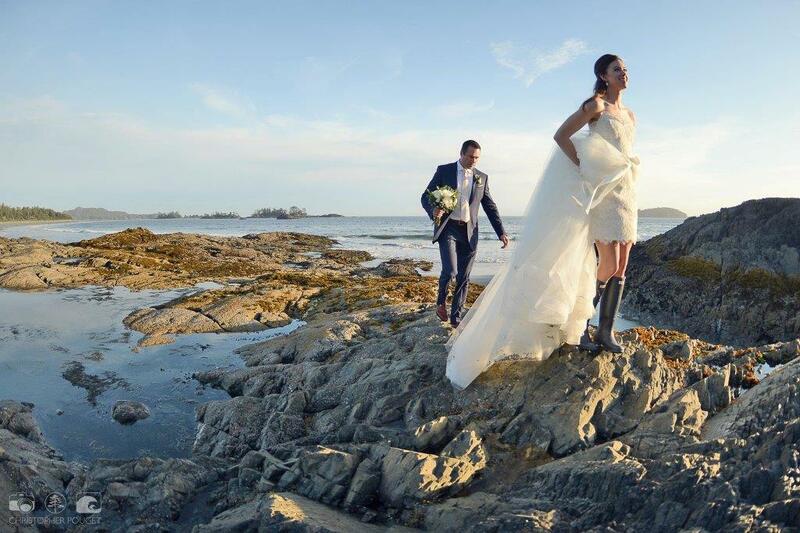 We can truly say we had our dream wedding in Tofino. Not a thing went wrong, even the weather cooperated with sun for seven days! We would recommend Suzanne for any event big or small, as her knowledge of the local area is priceless." "Suzanne was very professional and always in the background making sure the details were being looked after. I felt that she "had it" and really gave me confidence as mother-of-the-bride on the day. She worked late at the reception too. She picked a fantastic location on the beach and fabulous location for the reception that received many kudos from the guests. 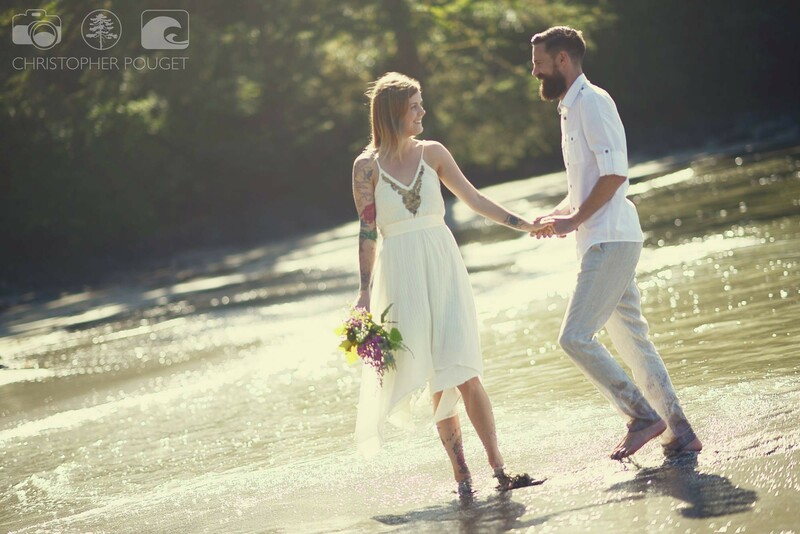 I highly recommend her to run a wedding in Tofino or Ucluelet." "Thanks for making our Special day possible! We couldn't have done it without you. A thanks is so little for all that you have given us. We leave with lots of memories and new friends.. Thanks again." "Suzanne: Thank you for being my rock :) Thank you for everything. It could not have been better and could not have been at all without all your efforts." "Thank you Suzanne for allowing me to be present at my own wedding, you made sure that the vision I had been planning for months was exactly as I had hoped it to be. From the Ceremony Site under the Evergreens on our property to the Cocktail Reception and then the Dinner Reception @ The Black Rock Resort. I had been worried that I would not enjoy my Wedding Day but instead it surpassed my expectations!" "There are times in ones life when you hire someone to do a job for you. And you pretty much know what your going to get. Then there is Suzanne Ryles. She went above and beyond what we expected of her. Some one once said "Love is in the details" She has this down to an art. There is nothing that is left for the last minute and if it was last minute you would never know it. She is that much of a professional. She will make sure if there is something you need or want she will get it for you. It was a pleasure to work with someone with her caliber of professionalism. You made our wedding enjoyable for us and our guests. Thank you "
"Suzanne is also a solution-oriented person, connecting you with what you need, when you need it, whether its ice, a projector…the list goes on. Other staff expressed to me their appreciation of working with Suzanne, stating she was professional and courteous to them as well. She is a hard worker who maintains a positive attitude and she genuinely cares about her work. For all of these reasons, I would recommend others to work with Suzanne. She has the knowledge and ability to make your event a success. Happy planning!" 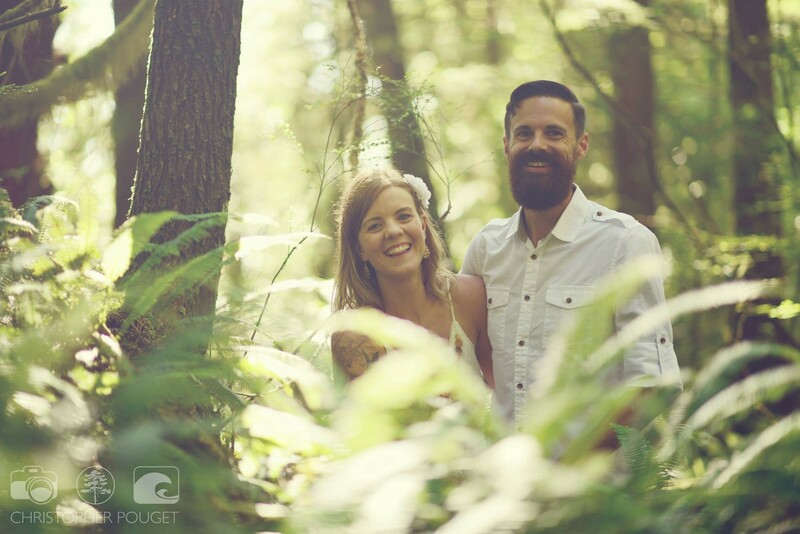 "Planning our Tofino wedding from London in six months was always going to be a fun challenge! Particularly as we wanted to come with our sailboat in tow. There's so much to do on the wedding day itself that there's real peace of mind to wake up and know someone is taking care of the details behind the scenes so you can take the burden off friends and family and enjoy the time together. Being out-of-towners ourselves and having arranged for our favourite caterer to join us from Victoria, it was really helpful to use Suzanne's local network of lovely servers for the dinner and party." "We were recommended Suzanne shortly after getting engaged. From our first meeting we knew she would be an asset to planning our perfect day. Suzanne knows west coast weddings, always asked the right questions and was flexible with our busy schedules. She was by our side through the whole journey and was the friend you could contract with the smallest or biggest wedding concerns. Her day-of coordination made our wedding go off without a hitch - we're still glowing! Thank you Suzanne." "Suzanne was fantastic not only on our wedding day, but also leading up to it. There were so many steps and questions to be answered that I never could have managed without her. When I first spoke with her about becoming our wedding planner, she said that she's like your best friend helping with the wedding and that couldn't have been truer. She asked all the right questions, gave us reminders, checked on how we were doing monthly the whole year leading up. She made us feel like we could completely let go on the day and she had everything under control. All her recommendations were worth the investment. Our caterer, hair stylist, venue and photographers were being complimented all night." "A heartfelt thanks you to you and your staff for all you did in the months leading up to our wedding and for the unbelievable day of coordination. You honestly made our day so easy and allowed us to focus on what matters most—each other and our guests."